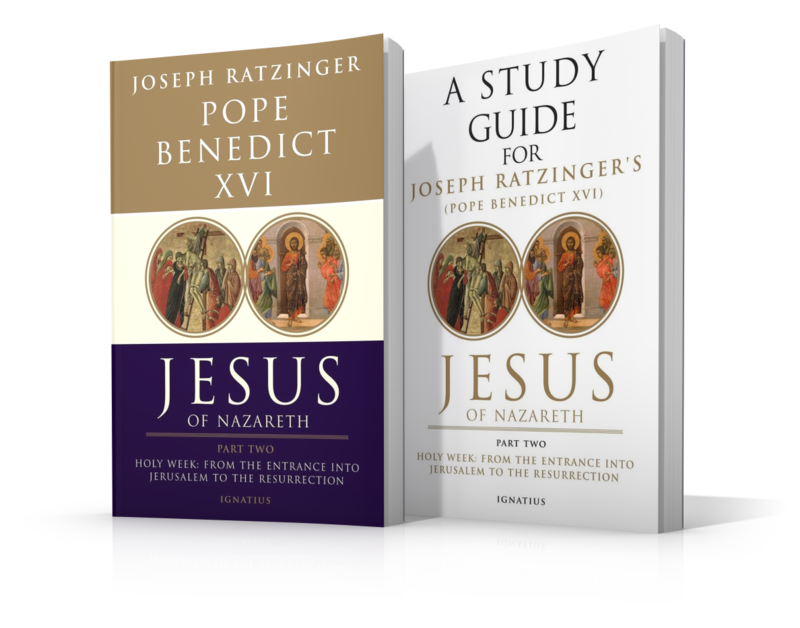 For a limited time, purchase this special Holy Week Bundle featuring Jesus of Nazareth: Holy Week: From the Entrance Into Jerusalem to the Resurrection and the accompanying Study Guide and experience Holy Week like never before! 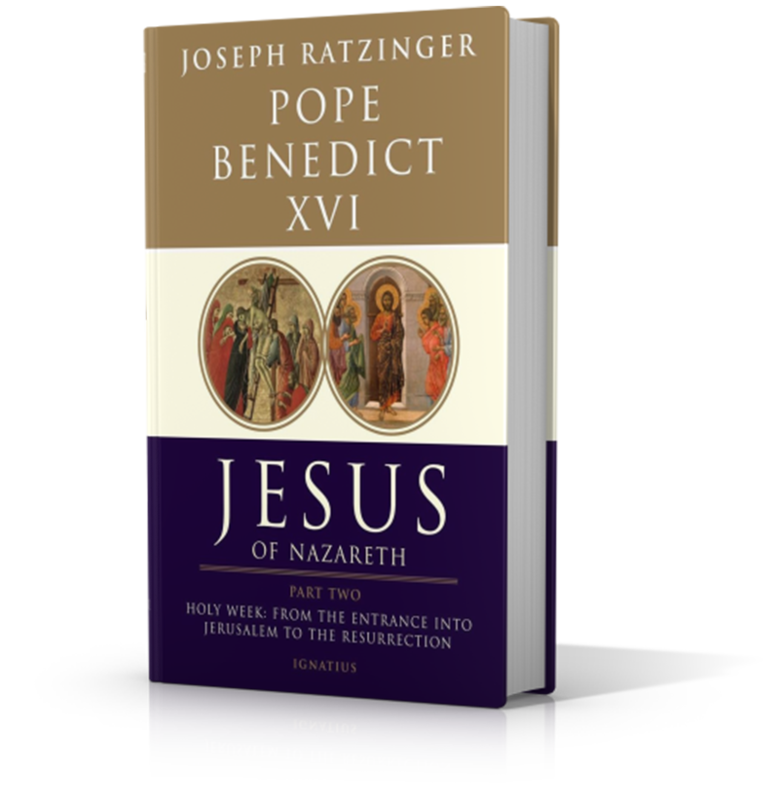 Benedict XVI presents this challenge in this book, Jesus of Nazareth: Holy Week: From the Entrance into Jerusalem to the Resurrection, the sequel volume to Jesus of Nazareth: From the Baptism in the Jordan to the Transfiguration. 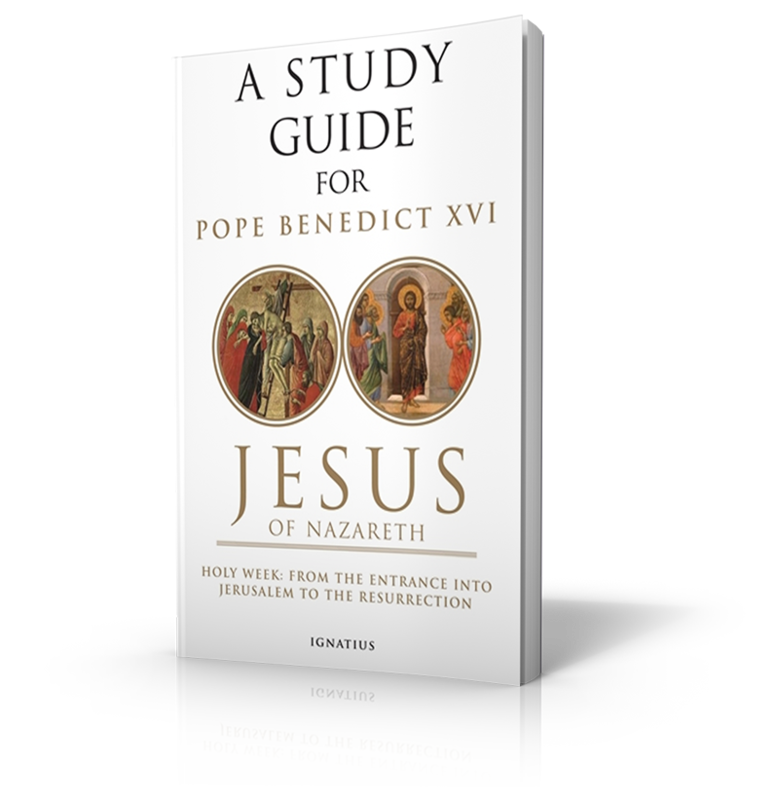 This study guide contains a foreword by Tim Gray, Ph.D., chapter summaries and outlines by Mark Brumley and Curtis Mitch, and study questions by Mark Brumley and Laura Dittus! 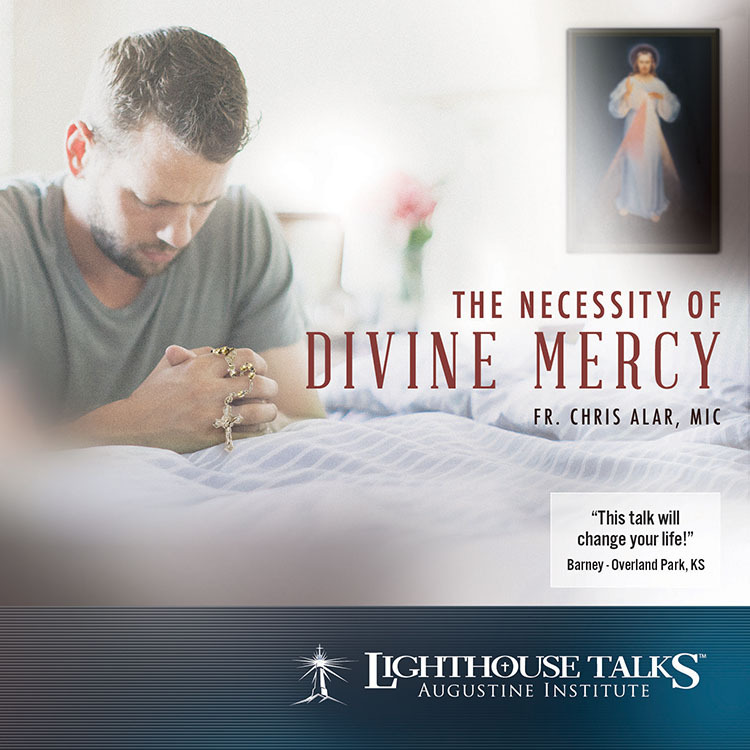 Pray the Divine Mercy Chaplet through song! 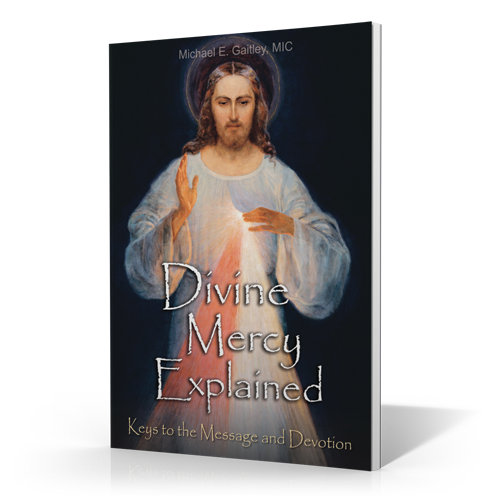 With beautiful music and meditations on God’s mercy throughout salvation history by Jeff Cavins, you’ll be inspired to sing with all your heart. 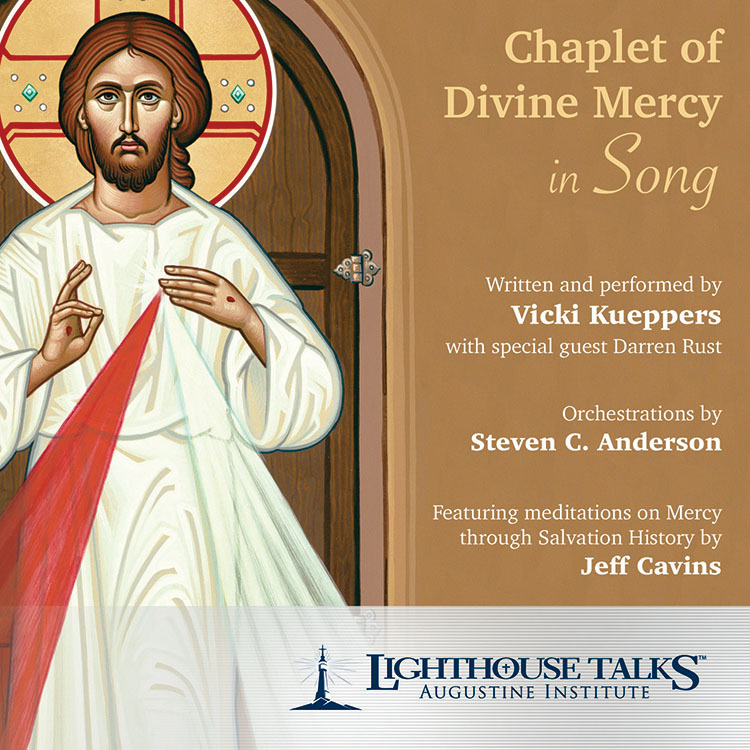 Written and performed by Vicki Kueppers and featuring special guest Darren Rust. Orchestrations by Steven C. Anderson. 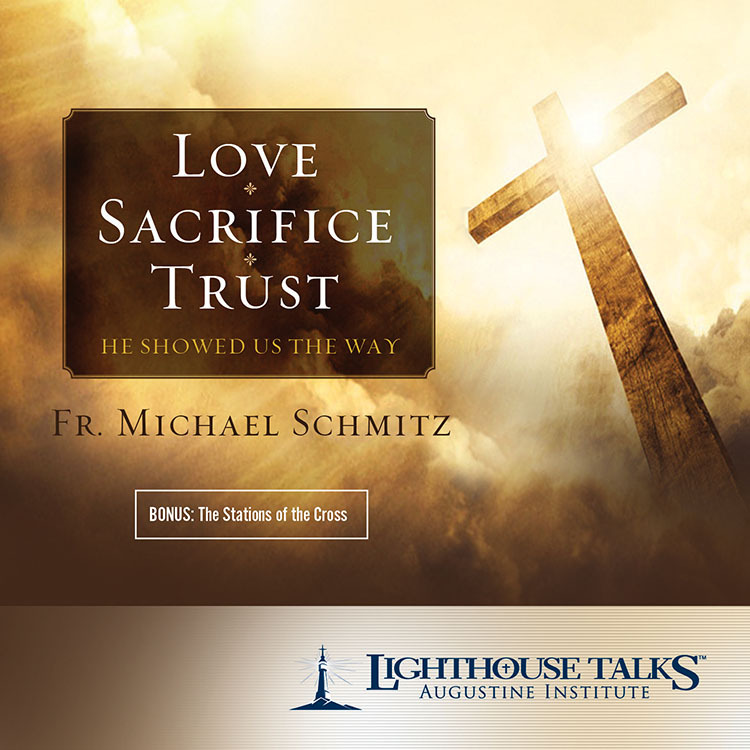 Recent popes have challenge all Catholics to participate in the New Evangelization. 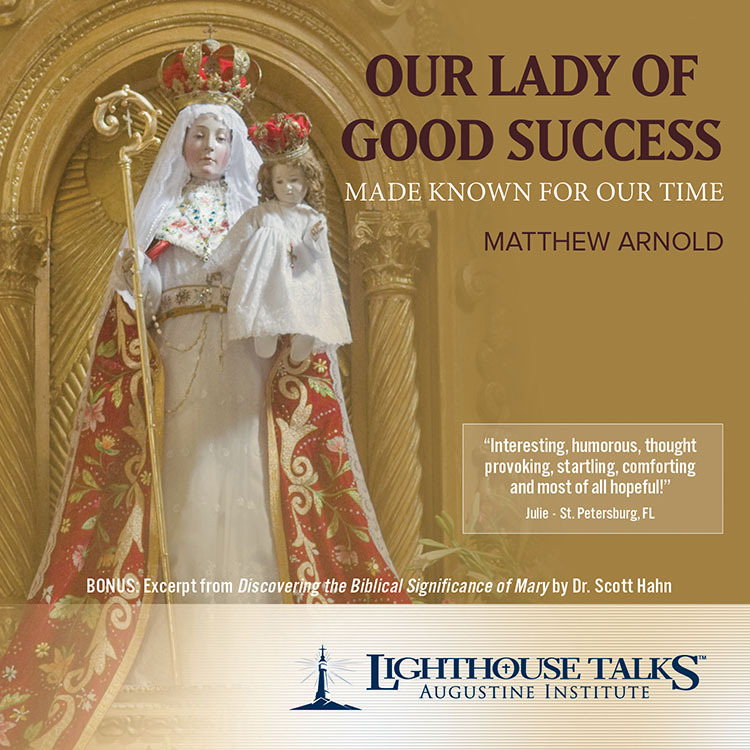 But most Catholics feel ill-equipped to take up the challenge. 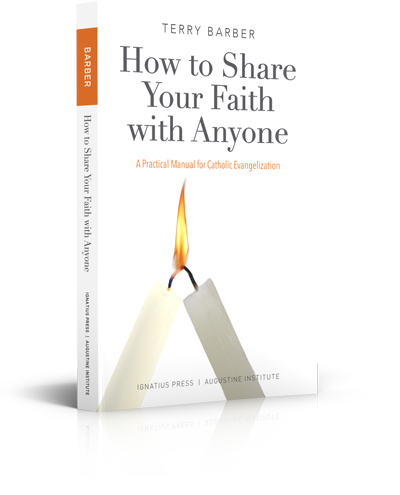 Terry Barber, founder of St. Joseph Communications, has written a practical guide that takes much of the pain and uncertainty out of sharing one's faith. 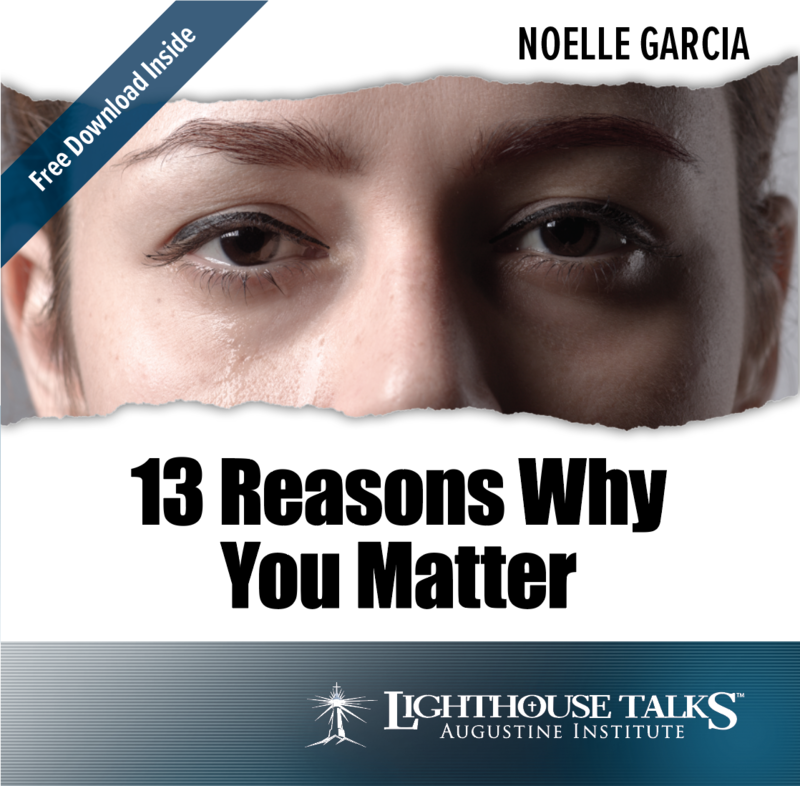 Based on Barber's decades of personal experience as an effective evangelist and masterful communicator, and drawing on the perceptions, examples, and lessons of other great evangelists and apologist, How To Share Your Faith With Anyone informs, entertains, and inspires would-be, as well as, seasoned evangelists and teachers. "Based on thirty years of in-the-trenches evangelism, Barber shows how to pass along to others what you already know but may not know how to share." "Terry Barber has long been one of the Church's finest evangelists. 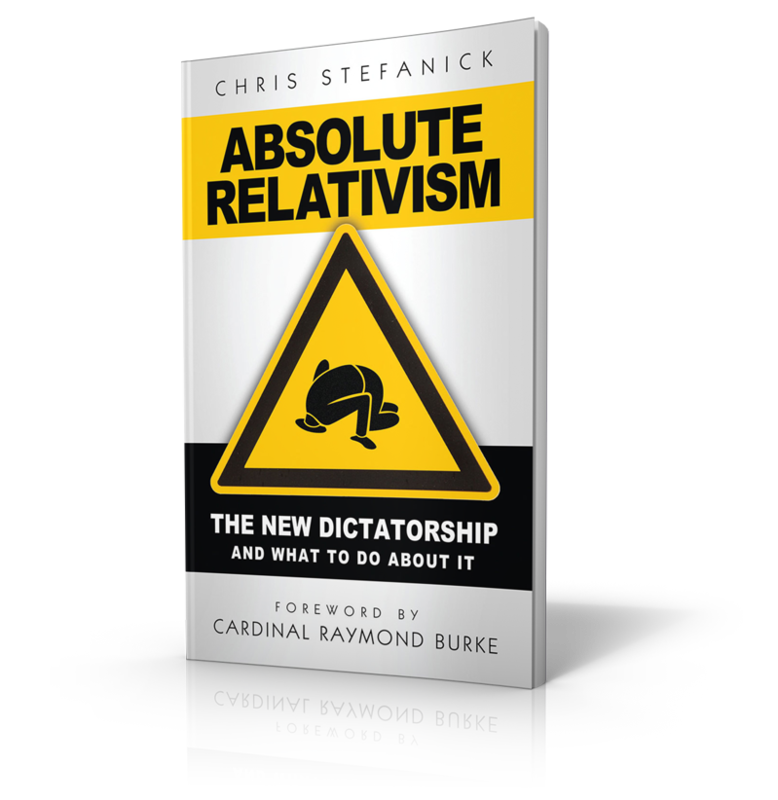 His excellent book shows us how the New Evangelization requires new apologetics—a new way to explain why the Church's teachings are true and why Jesus is the answer to the deep desires of the human heart."